Sanibel Island Real Estate, Captiva Island Real Estate - Seashells of Sanibel! Great New Listing in Seashells of Sanibel! Seashells of Sanibel has always been a favorite for residents and visitors. 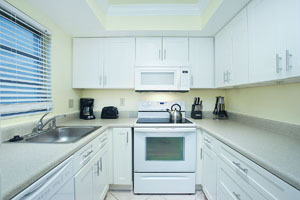 Seashells has an on-site rental office for those who want their unit rented while not in personal use. 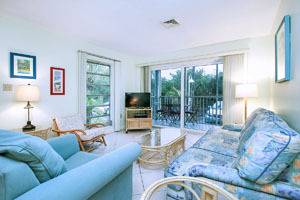 Seashells unit 38 is a near-beach two bedroom, two bathroom condo. This great opportunity has an updated kitchen and tile floors throughout. New appliances (except refrigerator) and AC condenser were replaced in 2015. An upbeat island decor and comfortable furnishings make this a great island property. 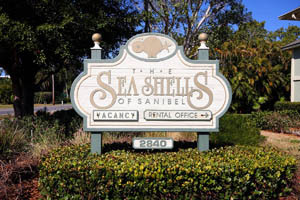 Seashells of Sanibel permits weekly rentals in Season and three-day rentals during the summer. Owner are allowed pets with no weight limits. 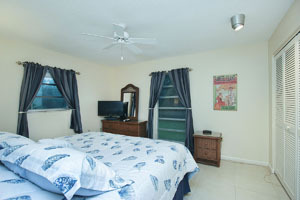 Seashells is located at 2840 West Gulf Drive, and has a large community pool and tennis court. Probably the best amenity would be your private beach easement just steps from condo #38. Also, Sanibel Island's over 20 miles of bike/walking trails iare just in front of the Seashells condos. This is a wonderful opportunity! 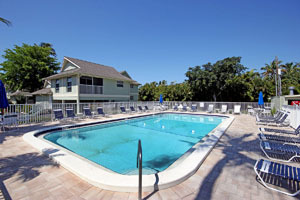 Seashells of Sanibel condos sell fast so this condo is worth checking out! There are so many things to like about Seashells - number one would be location, location, location! Our winter "season" is in full swing as visitors flee from the cold and snowy weather up north. I don't think I can blame them. Our shovels are used at the beach and our umbrellas are used for sun shelter, not for sleet and hail. Make this your year for Sanibel Island! We have a nice inventory of homes, condos, and homesites, and I'm sure we have just the right property for you! If you want to start your real estate search at your computer, I have some great tools for you. You can use my user-friendly search tools and check out properties by map, location, size, price or almost any other criteria you like. You can also download my app on your phone, Android or Apple, and check out some fun things to do while you're on the island. I also have a webpage with a calendar of upcoming events on our island!